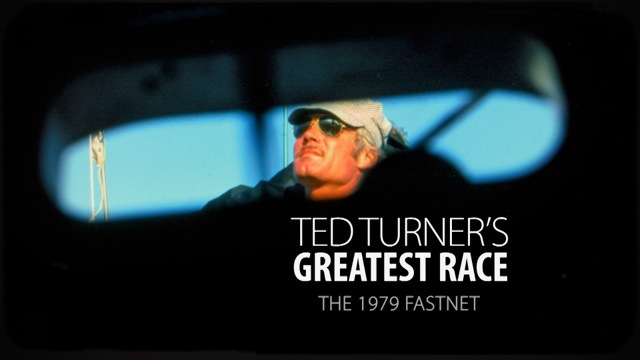 This 30 for 30 Short, directed by Gary Jobson, takes an intimate look at what it was like to be on-board with TENACIOUS Ted Turner during the infamous 1979 Fastnet Race, when hurricane-force winds and wicked waves surprised the 303 boat fleet during the 605-mile race, causing 23 boats to sink or be abandoned, and resulting in the tragic death of 18 souls. 30 for 30 Shorts is a collaboration between ESPN Films and Grantland.com. Each short film represents the specific point of view of a filmmaker. Showcasing his or her unique take and visual style. By moving away from the traditional four-act treatment, the short film format provides filmmakers new flexibility in the types of stories they can tell.